This has been such a crazy summer and I'm afraid I've been neglecting my blog a bit as a result! 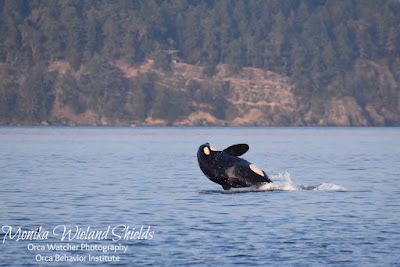 I want to catch up on some whale sightings posts, starting way back on the memorable day of July 29th. I've had these photos ready to go for a while but forgot I hadn't posted them! 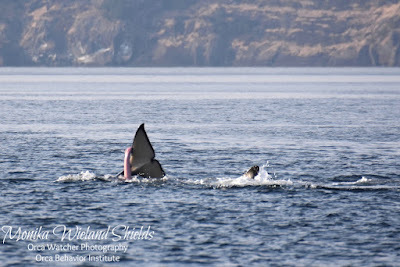 Months in advance, we had scheduled an evening whale watch charter with good friends for July 29th. 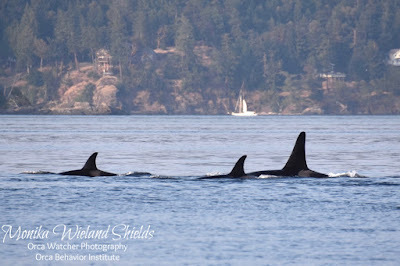 Shortly before it was time to the leave for the trip, J-Pod was heading north towards Lime Kiln, so I sprinted out them to catch them from shore before heading to the boat. Good decision! It was one of those special close passes. A few photos are below, but I also shared a short video of the pass here. It turned out to be the picture perfect night we had hoped for: flat calm waters, beautiful lighting, and J-Pod heading north near Stuart Island. 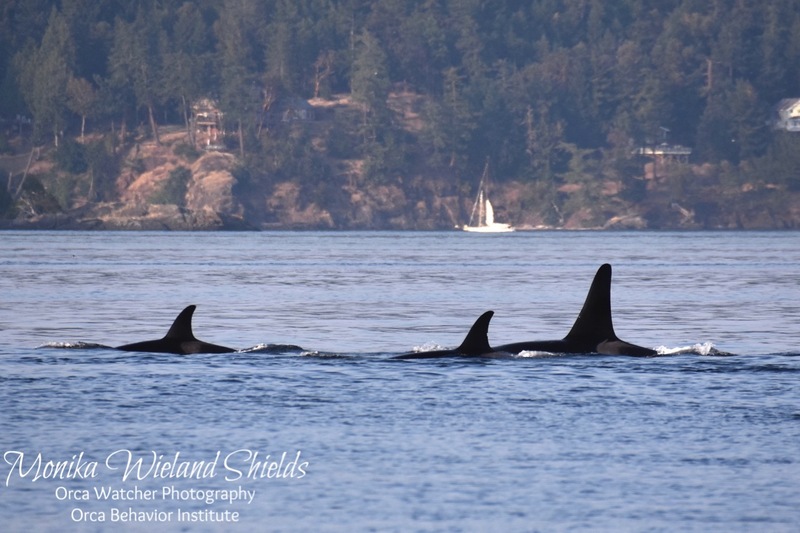 Most of J-Pod was hanging out in one of several tight, social groups, and we spent most of our time with the rambunctious boys J38 Cookie, J47 Notch, and J49 T'ilem I'nges. And a beautiful ride home to top it off! There are too many people at the table. While it's noble to want to include all interested parties, there are 40 people on the task force. You are never going to reach a consensus, or if you do, it's going to be a very watered down version of what probably needs to be done. While there are some great voices at the table, a task force half that size would, I think, be a lot more effective. The lack of awareness of the facts by some people on the task force was both shocking and unsettling. At the beginning of the process, there was someone on the prey working group that didn't know there were killer whales that only ate fish. There was someone who walked in the room today thinking they only relied on Fraser River salmon. That's just the tip of the iceberg. Was there some general education from the experts done at the beginning of the task force? I suspect not. While not pervasive, some people seemed very intent on focusing on short-term actions only. The governor even called in to the meeting today and stressed the importance of needing both the short-term actions and somehow addressing the long-term challenges. We can't do just one or the other. I was really disturbed early in the day when one of the speakers said a goal from the day was deciding which action items "the task force is comfortable moving forward with". We are WAY past the point of having the luxury of comfort - this is not about doing what's easy so we feel like we tried. I did hear at least one task force member say their job is to tackle the controversial issues - I hope that voice is heard. There was a strong theme of wanting to base recommendations on science, which is good. But I also heard a lot of recommendations for further study. By all means we should keep studying some of these things to understand them better, but we know what the core issues are. A lot of really great science on all fronts has been done in the last few decades: use it! Here in brief summary form are the main actions that were brought to the table in the morning, which were discussed in the break out groups. Everyone self-selected which break out group to go to first, where they had an hour of discussion. Then the other three topics (prey was split into two, with vessels and toxins being the other groups) rotated through in 30 minute sessions. It ended with 30 minutes back to review your initial topic with everyone else's feedbacks. The detailed matrices created by the working groups that were handed out today are available on the governor's website here; just scroll down to the August 7 meeting to find the links. I encourage you to read the ones of interest as the documents go into much greater detail, including ranking the projected effectiveness, affordability, and ease of implementation of each action. I've used the notations from the handouts so you can cross-reference my notes to theirs if you want. If something about the action item was notable to me during the discussion or reporting back at the end of the break out sessions, I've added that in italics. Please note this is my take on what I heard - please refer to the documents at the link above for specifics. Bear with me, this is long; if you don't want to read a summary of all the action items, skip down to below the solid line for my thoughts on the ends of the day and what actions we need to take next. 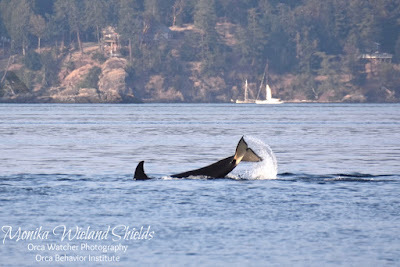 Action B: Try new strategies at hatcheries/use broader approaches for raising fish with goals of providing more fish to whales rather than just fish for harvest (eg, possibly holding fish until they are larger before release). Unanimous support to proceed with this one. Action A: Further limit Chinook harvest in specific areas of importance for Southern Resident foraging. Need to specify if harvest means commercial, recreational, tribal, or all; right now it means all. Does it make sense to limit harvest in one area if those fish might just be caught elsewhere? Update to Pacific Salmon Commission for Chinook is including reduced harvest overall for US/Canada. Mixed support for this one. Action B: Subsidize or compensate fishers not to fish. Low support overall due to difficulty to implement; you can't pay tribes not to fish. Action C: Reduce unintended bycatch. Outside the state's ability to directly influence, but Pacific Salmon Commission just completed a two year process addressing this. The main issue is with coastal trawlers. Action D: Negotiate fishing reductions in Alaska and Canada to allow more fish to reach Washington waters. Support for this in conjunction with the Pacific Salmon Commission recommendations that are currently pending. Action E: Reduce marine harvest and transfer opportunity to terminal fisheries. Basically no support for this as it won't work to implement due to existing fishing agreements. 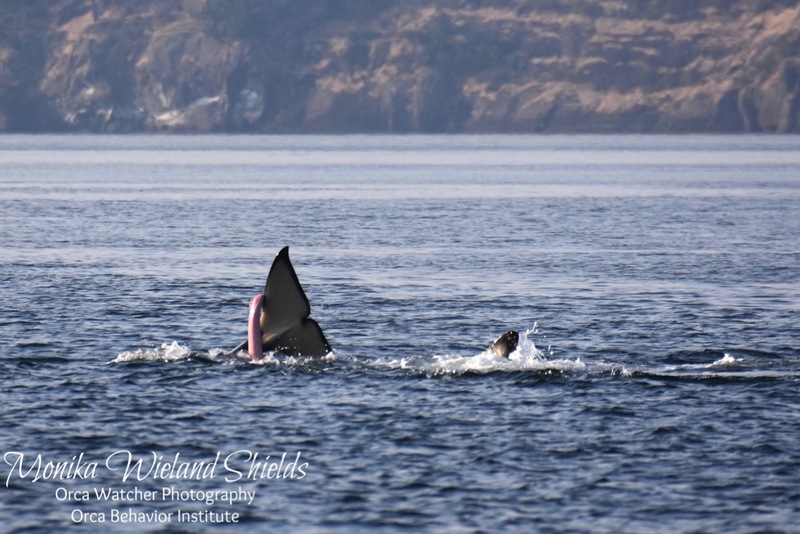 Action F: Implement size limits on Chinook caught, in part to allow the largest fish to reach the whales or spawn. Low support for this; catch and release works on some species but mortality is high for salmon. 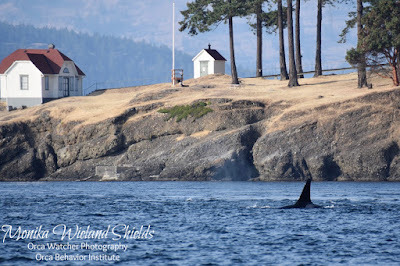 Action A: Remove/alter artificial habitats and breeding structures for pinniped and bird predators. Neutral response - does it really work?Maybe in certain locatiosns, but it might just move the problem. Action B: Lethal removal of fish, birds, and/or pinnipeds. More support for fish (mostly non-native salmon eaters, but at least one native species as well) than for birds and pinnipeds. Not surprisingly some strongly in support, but many skeptical of effectiveness. Action C: Lethal removal of fish, birds, and/or pinnipeds to establish new baseline populations in the state. This literally meant trying to make these recovered populations return to some level between historic lows and present populations. This got low support overall. Action D: Employ non-lethal hazing or exclusion techniques. Everyone loved this idea but no one knows of a way where it works effectively and long-term. Overall, some people wanted predator killing off the table while some thought we had enough information to recommend proceeding with lethal predator control. The general sense was to move ahead carefully with synthesizing existing data and possibly trying a pilot program to assess effectiveness. Action A: Recommend that Department of Ecology adjust gas caps (dissolved oxygen levels) on Snake and Columbia Rivers to allow adjustable spill regimes as needed to benefit Chinook. They thought more info was needed here. Washington has lower caps than Oregon. Need to raise gas caps to increase spill. Action C: Increase survival at predation hot spots near dams. Essentially culling predators at dams specifically. Action D: Improve fish screens to provide safer fish passage. Action F: Remove dams in locations that most benefit Chinook. There aren't many comments on the others ones because most of the discussion was one this one, which was very vague at the beginning of the day! The recognized most of the passion was here. They plan to make one action item specifically for the Lower Snake River dams and one for all other dams. They want a list of prioritized dams sorted into categories (based on size, etc. ), as some smaller dams are shovel-ready to be removed with little or no opposition, while others are more controversial. All actions had broad support, but with acknowledgement that with continued population growth and development we are going backwards (destroying more than we are restoring). We all want this, but the "how" is hard; removing blockages like culverts provide the most bang for our buck. Action A: Increase forage fish populations through habitat restoration and protection. Broad support, but which fish (sandlance, herring, surf smelt, anchovies, sardines), and how are they prioritized? Action B: Increase forage fish populations through habitat reductions. There is a directed herring fishery in Puget Sound but biggest contributor to forage fish declines is nearshore habitat loss. This group really had their efforts dialed in, in part because they had already formed and were having these discussions before the task force was formed. There was broad support for every one of these actions. Action 1: Reform federal Toxic Substances Control Act to prevent new chemical threats. The "reaching for the moon" ask; would likely take 15-20 years but worth getting ahead of the game. Action 2: Ban all PCBs in consumer products through existing state policy tools. While PCBs are banned in the state, they are still allowed through "inadvertant production", particularly in pigments and dyes. Action 3: Prioritize chemicals for their likely impact on Southern Residents, then develop and implement action plans to reduce those impacts. This is under state control so is more doable, but is more a matter of resources. Action 4: Provide incentives and swap-outs to reduce existing (legacy) toxic sources. There are still sources out there of chemicals that have been banned - let's remove them. Some will be easier than others, such as creosote pilings on used/unused structures. Action 5: Improve NPDES permit process. This would basically set new water quality standards for run-off, including stormwater. Action 6: Reduce stormwater threats at existing hotspots. Two known hotspots are the Snohomish and Duwamish River basins. Action 7: Prioritize and accelerate nearshore habitat restoration/clean-up efforts that will benefit Southern Residents. Action 8: Support monitoring and new science. There are many chemicals we still don't know much about; let's not replace problem chemicals with something just as bad or worse. 1. 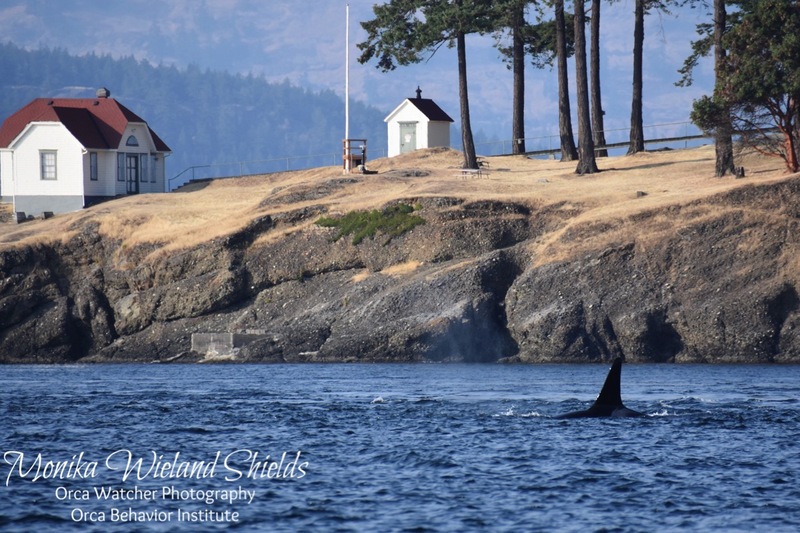 Establish no-wake or slow-go zone within a certain distance of killer whales to reduce noise. 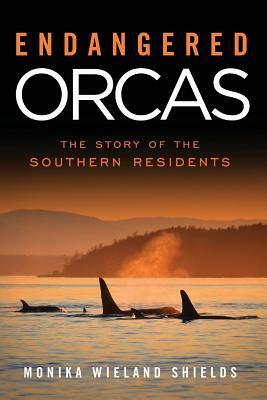 Broad support; reflects what Pacific Whale Watch Association is already doing. 2. 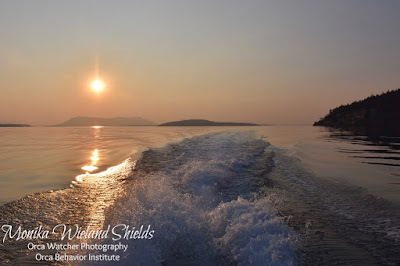 Encourage and move towards requiring small vessels to avoid using echo sounders and other underwater transcdcued at the 50-kHz setting when near Southern Residents. 4. Require commercial whale watchers to shut down instead of idle near Southern Residents. Put on hold because no science to show being at idle is better or worse than starting and stopping. 5. Establish a permit system for recreational whale watching. Low support - what would this even look like? 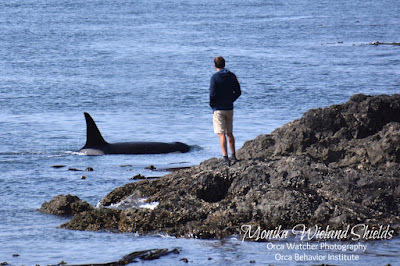 Hard to establish, enforce - most recreational boaters watch whales opportunistically. 6. 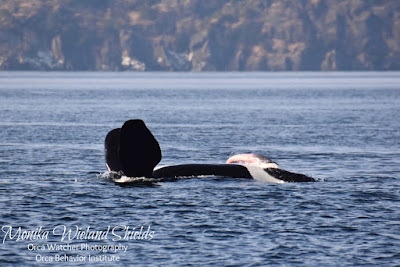 Expand Washington State collaboration in the Port of Vancouver's ECHO program; many options including trying to give professional mariners a head's up when whales are likely in the area so they can slow down. This is the major action item related to shipping traffic and it got broad support overall. 7. Request action is taken to assess potential impacts of any increased vessel traffic due to any Puget Sound pipeline expansion. Needs to be better defined. 8. Request action is taken to reduce impacts of any potential increased vessel traffic due to the Trans Mountain Pipeline expansion, including dedicated regional tug for emergency oil spill response. 9. Expedite a no-go zone process. Some felt that enough talking had been done about this and it should be implemented. Others felt it was a lot of work for not a lot of benefit, or, "A static solution to a dynamic problem". A moving slow-go zone was identified by some (correctly, in my not so humble opinion) as a bigger priority. 10. Create a 400 yard "bubble" around the Southern Residents (ie double 200 yard rule). 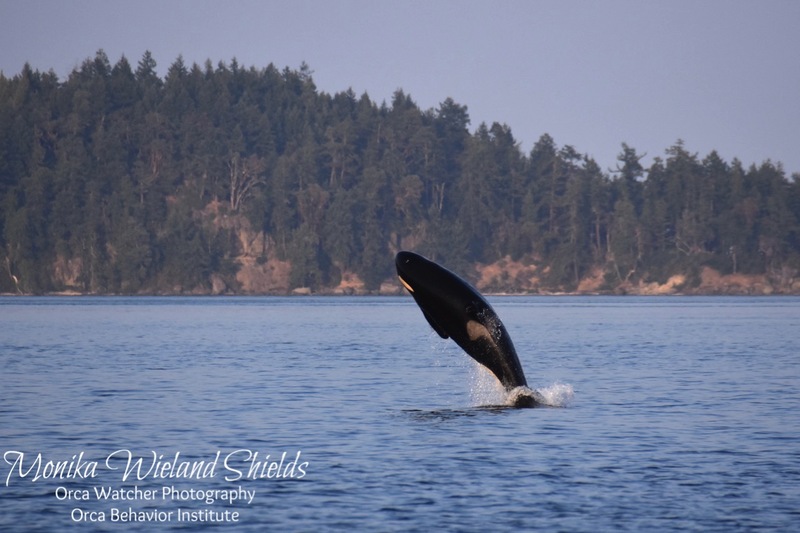 This found broad support from the task force, but even members of the working group have acknowledged there is no science to show moving from 200 to 400 yards has any benefit on killer whales. They want to apply this to all orcas. 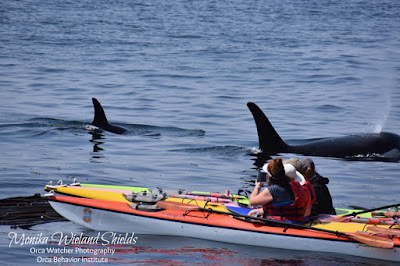 To me, this is a "feel good" solution to those not involved that would have no real benefit to the whales and would dramatically reduce the whale-watching experience. 11. Establish a voluntary regular engine shut down for all small vessels in the vicinity of the Southern Residents for 20 minutes every hour. Not much support for this at all. 12. Require all permits for any of a variety of activities that would increase vessel traffic to address potential impacts to Southern Residents. Whew, did you get all that? If you've been advocating for dam breaching and you just see it vaguely mentioned on the very last action item under hydropower and you are frustrated by that, you are not alone. The best part of the day, in my opinion, was the public comment session, where more than 30 people used their 2-minutes to give the task force their thoughts. By the way, the first and last parts of the day were live streamed and can be watched at the links below; the break out sessions were not streamed. Introductions, call from the governor, and intro presentations from the three working groups can be seen here. Summary of break out discussions and public comments can be seen here. If you watch the public comments, you will see that the public very much wanted breaching the four Lower Snake River dams to be immediately addressed. During the lunch break, the Orca-Salmon Alliance presented the task force co-chairs with a petition signed by 43,000 people asking for bold actions, including addressing the Lower Snake River dams. Ocean was also present and shared another petition with 19,000 signatures asking for Lower Snake River dam breaching. 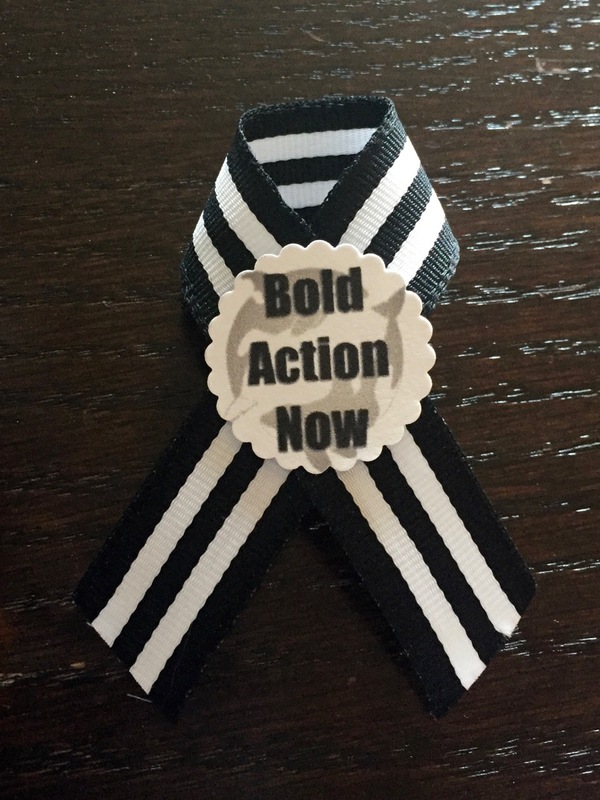 Governor Inslee said it was on the table, and we have to make sure it stays there and gets more attention than possibly being associated with "Action F" buried on a working group matrix. The public - that means you! - came across as educated and with their priorities straight, which was the one part of the day that gave me hope. All of our calls, e-mails, and comments ARE changing the conversation, and we have to keep it up. I told the task force in my public comments that we the public will not let them off the hook on the controversial action items. So keep the pressure on! Continued calls to Governor Inslee's office are very important (360-902-4111), and you do not need to be from the state of Washington. Tell them you support breaching the four Lower Snake River dams, and that it is not a federal issue - the science is done and dam breaching could start this year with support from Inslee, Murray, and Cantwell. 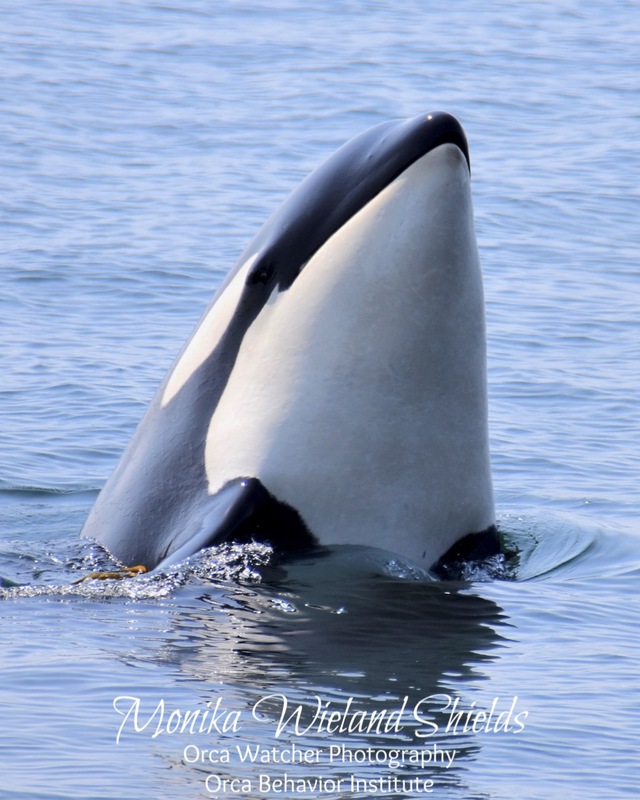 For Washington residents, call Murray (206-553-5545) and Cantwell (206-220-6400) too - they have not released statements on the Snake River dams and we heard today they're closely watching the public attention on the issue and may make a statement in the near future, so keep those calls going. 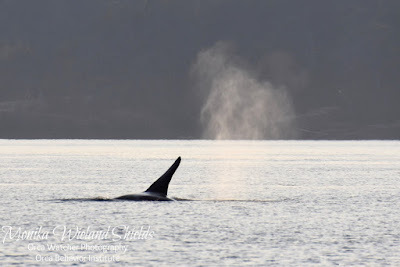 Tell them you want to hear publicly what their opinion is on saving the endangered Southern Residents and on breaching the four Lower Snake River dams. Finally, tell the task force what you think! They have recently launched the ability to submit public comments NOW via their website, before they release their draft proposal on October 1. Check out their online survey here. Tell them which of the above action items you support and don't support and why, and which actions you want to see on the table that aren't there. 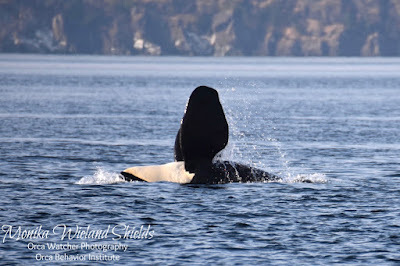 This is a very critical time to give input as they will be refining their list of actions at the August 28 meeting in Anacortes - and please attend that meeting too if you can! There was a great turnout here in Wenatchee but we know there will be even more people in Anacortes; let them know we are watching, see the process for yourself, and prepare a short statement to share about what's most important to you during the public comment time. I'll admit, I started the day disappointed with what I was seeing, but I ended hopeful at the change public outcry can induce. J35 and her calf turned the spotlight on this issue in a way no human could have; we have to seize that momentum and help the task force realize they need to do what should have been done 20 years ago.